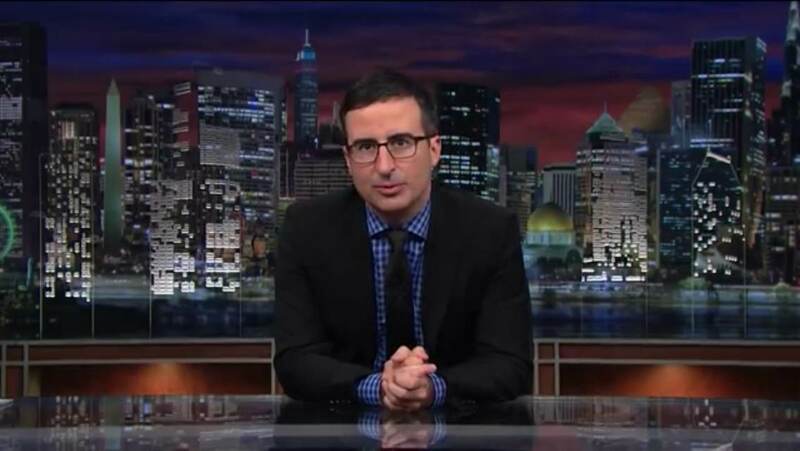 Last summer John Oliver introduced a new dance to the world when he filled in for Jon Stewart on The Daily Show (the “Carlos Danger” dance if you will) and so far he has been killing it each week on his new show Last Week Tonight on HBO. In previous episodes he has taken on the FCC and FIFA among others and this week comes the turn of Dr Oz, lobbyists, the FTC and the FDA. 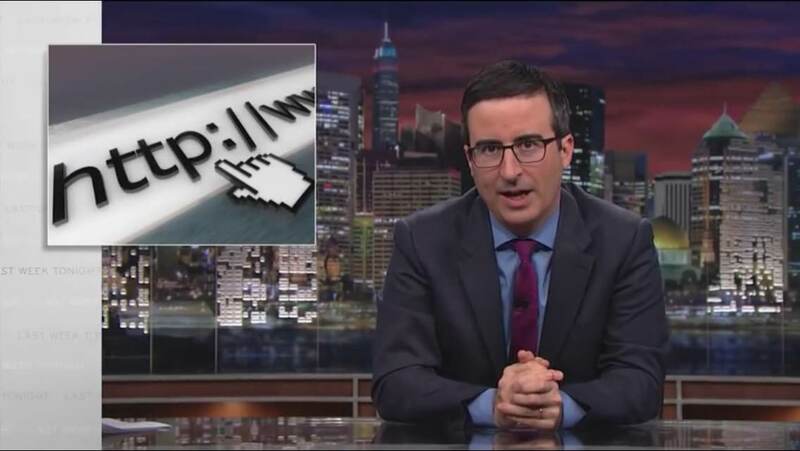 Exasperated outrage at what some companies/industries get away with thanks to power they wield is delivered with biting humor and the segment ends with a cameo-filled pander party (which would only be better if it was a panda party). This includes George R.R. 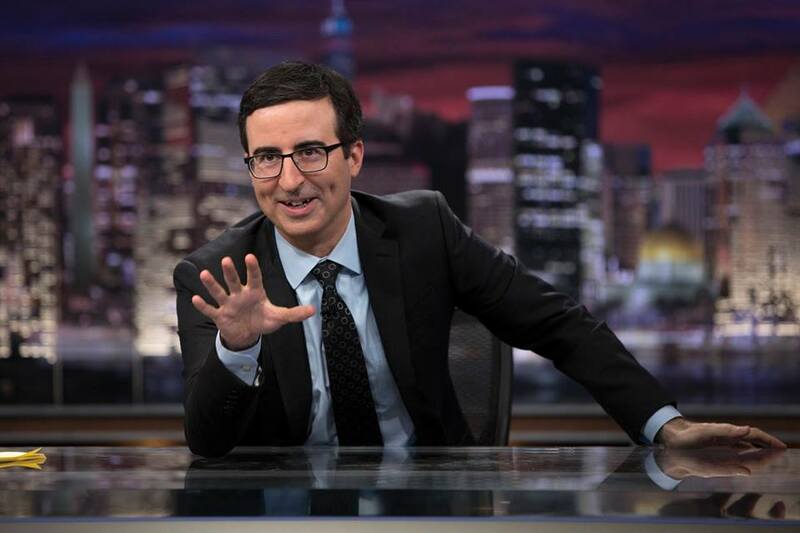 Martin teasing his latest Game of Thrones kills (I’d say he was joking and yet the death rate in those books would suggest otherwise) and some dancing from both John Oliver and a Boardwalk Empire star. HBO show so HBO related cameos and the future possibilities are plentiful. 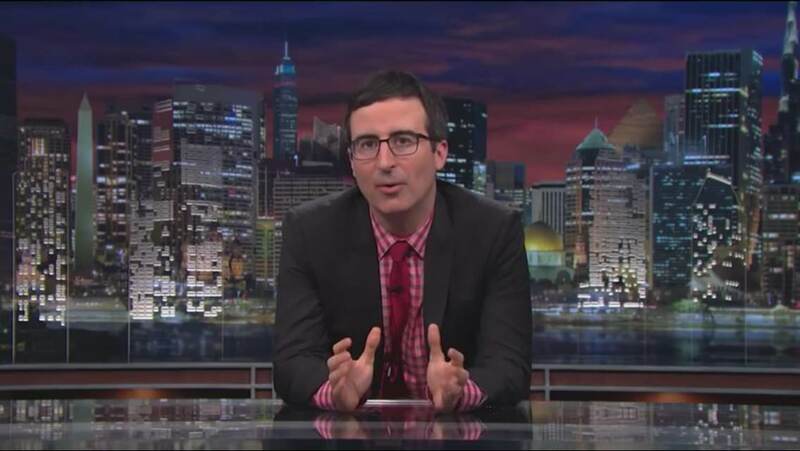 It’s also worth noting that John Oliver continues to bring his shirt game (maybe not in the promo photo above). More checked bold colors please.